As a first-year, adjusting to your new environment can be challenging, but these early months are also exciting as they bring opportunities to make new friends and experience new things. The College provides lots of ways to meet people and find your niche. Your Lafayette email will quickly be filled with messages informing you of these events, and you can also look online at the Lafayette calendar of events. 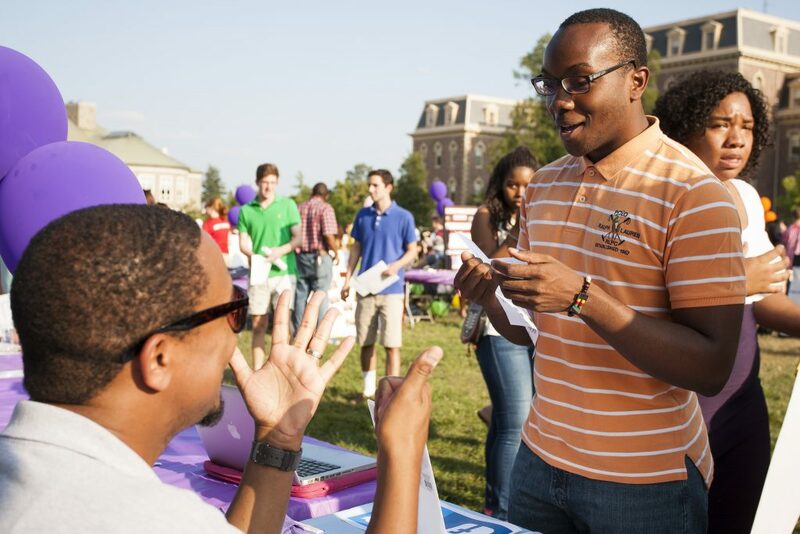 This year’s Involvement Fair and Fete is on Sept. 6. You’ll find each campus club represented in the huge maze of tables set up on the Quad. See a club that you like? Sign up to join the group and its email list on the spot. Don’t be afraid to explore—I signed up for 10 to 15 clubs at the fair and ultimately joined about five. This event is a great way for you to make connections with people who share your interests. Lafayette offers many sporting events that you can attend in the fall like soccer, football, cross country, volleyball, and field hockey. Football and volleyball are especially easy to watch since the games are played on campus. 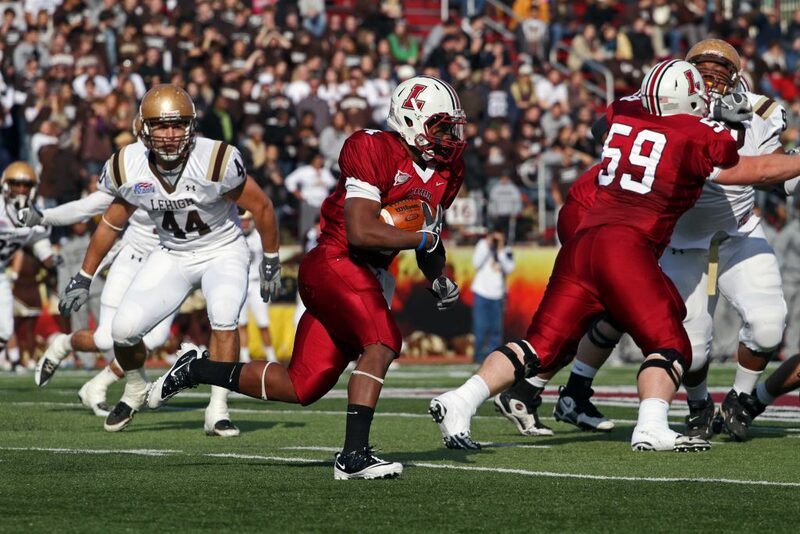 The Homecoming and Lafayette-Lehigh Rivalry games are particularly fun! All sporting events are free for students, and they’re a good way to meet people and cheer on your fellow Leopards. You can get your exercise by walking down and back from the farmers’ market held downtown most weekends in the fall. Local farmers and businesses set up tents selling just about any kind of food you could want. On the way to the farmers’ market you will pass Sweet Girlz Bakery—their delicious cupcakes are not to be missed if you have a sweet tooth. 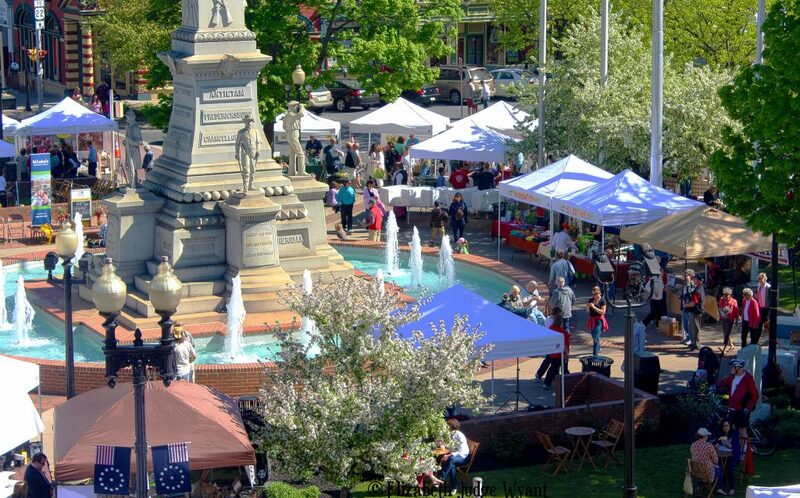 The farmers’ market is one of many ways to engage with the Easton community. 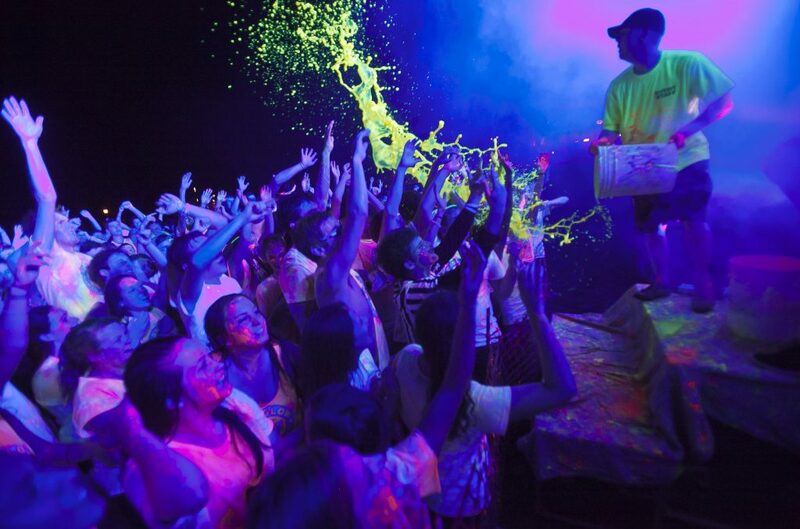 Pard Glow is a fun-filled night in September that includes a DJ and glow-in-the-dark paint sprayed into the crowd. Don’t forget to pick up your free T-shirt in Farinon the day of the event. This dance marks the fact that you have 1000 nights left before you graduate from Lafayette. 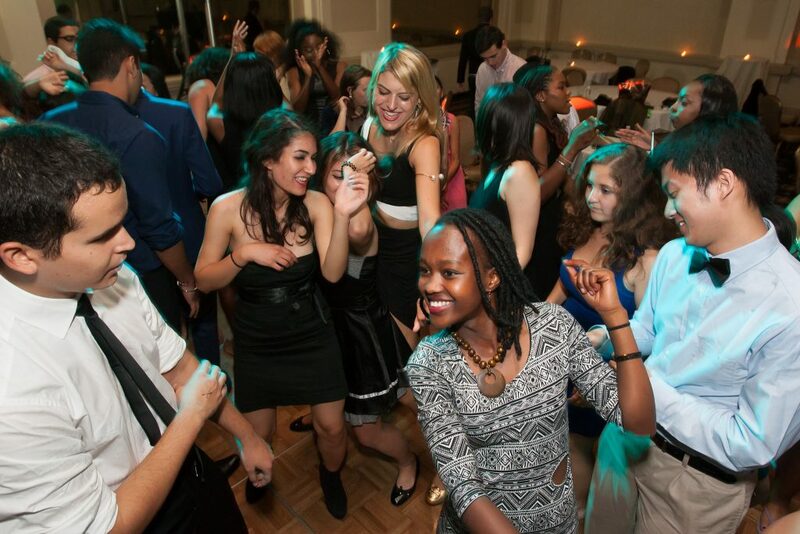 The semi-formal event is for first-year students only, and includes dancing, free food, and a photo booth. Last year there was even an indoor roller skating rink! This evening is a great way to meet other first-year students. When you are a senior and have 100 nights left until graduation, there will be another dance celebrating your time at Lafayette. 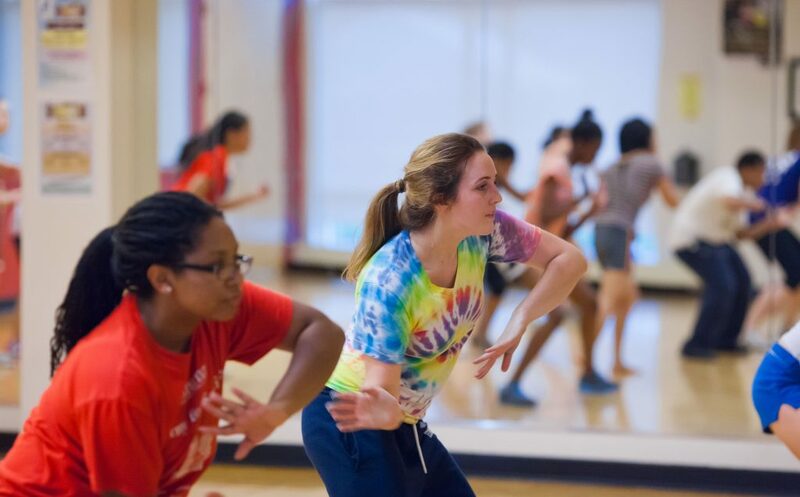 Floor programs are a way to get to know—you guessed it—more people on your floor. Your RA (resident advisor) will choose an event for your floor to enjoy together. Fun floor programs I attended last year included cookie decorating, a concert that my floormates performed in, a yoga class, a political debate, eating pizza, and many others. These events will be held throughout the year and can be helpful to attend as your RA may also use them to communicate important information. Work it out to stay in shape and make new friends at the same time. Attend a cycling class, Zumba, or even Zen out at yoga. These classes are all free, though you have to sign up ahead of time as they often have a limit and fill up quickly. 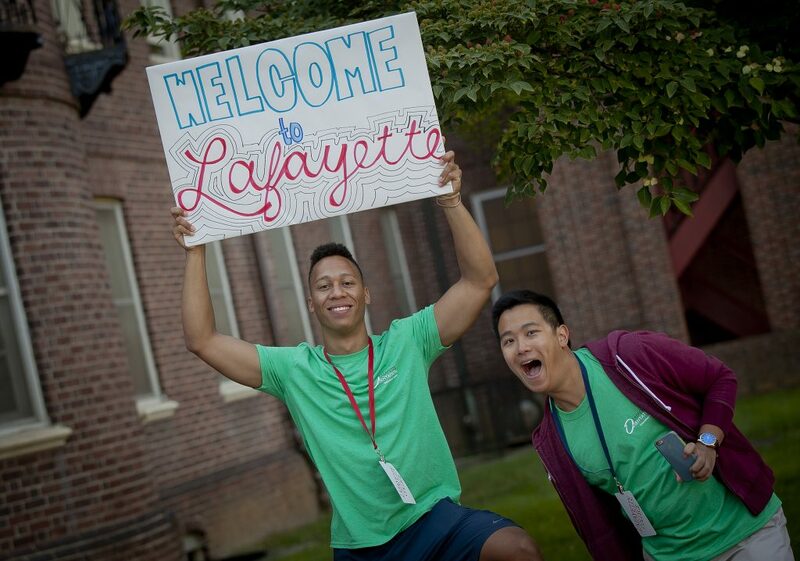 There are lots of ways to become an involved member of the Lafayette community. Take advantage, do at least a few things outside your comfort zone, and your adjustment to college life will feel seamless. See you on campus—and enjoy your first year! When are this years Pard Glow, 1000 nights and floor programs? Hi Debbie – We would suggest reaching out to Campus Life (610.330.5082) for specifics about this year’s Pard Glow and 1000 Nights since they aren’t on the campus calendar yet. As for floor programs, individual RAs coordinate those dates with their residents. What is the date this year for “Parents Weekend”? Hi, Mary Jo. Family Weekend is Sept. 23-25 this year. For more info, visit https://families.lafayette.edu.